If your promotional mailing is in excess of 200 pieces of the same design, sent at the same time to domestic addresses, you may wish to economize with a “bulk” mailing. 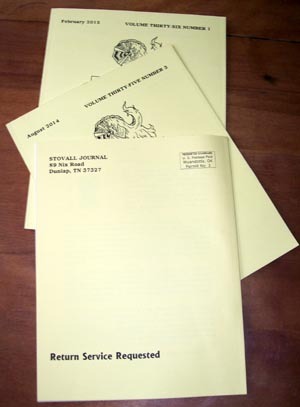 Clients that publish with us can take advantage of our post-paid mailing permit imprint to send their promotional materials out by standard mail. If the mailing is large enough, first class mail is also an option at permit discount. Contact us for more information.